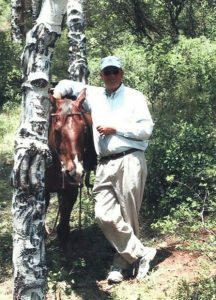 Aspen lost a special long-time local from an unfortunate accident in Illinois. Arlene (Ar) was a favorite bartender to many for decades. 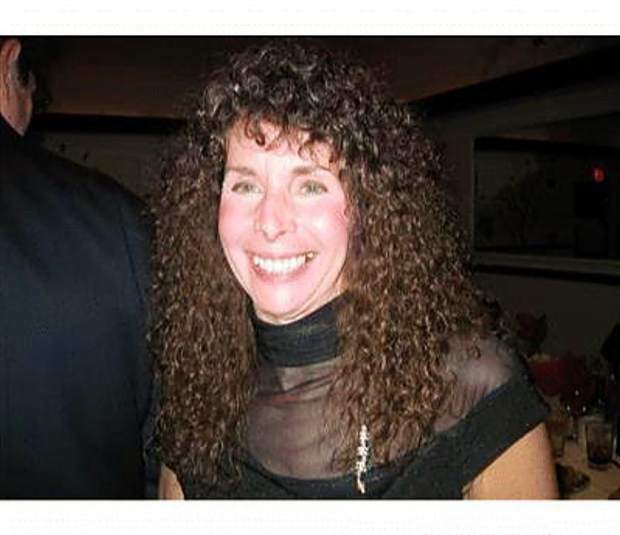 She worked at the old Little Nell Bar, for Shlomo’s original restaurant at TLN, the Paragon, Shooter’s, and many years at the Elks Lodge #224. The Elks was like a second home to her having been a member for 17 years and awarded “Elk of the Year” in 2010/11. Her many years working at Susie’s expressed her eye for fashion and costumes! Her extensive volunteer work showed her varied interests. 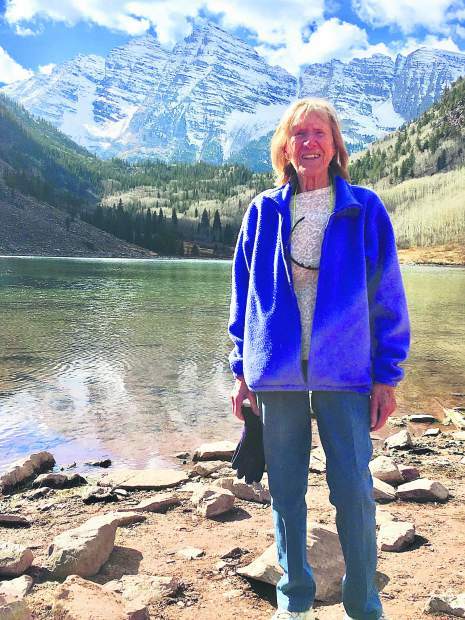 She assisted the Forest Service at the Maroon Bells, contributed to the Shining Stars program through the Elks, volunteered for Food and Wine for many years and mentored her dear buddy, Jackie, with the Buddy Program. She also enjoyed being a long time ASC Ambassador at Buttermilk and Snowmass. 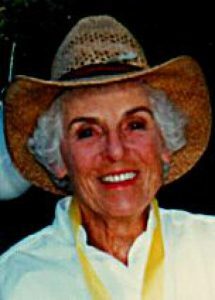 She loved travel, theater, gardening, working out, photography and all animals. And everyone knew her beloved bubblegum pink VW Bug. 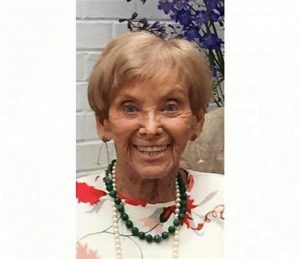 She will be greatly missed by her nephews Todd (wife, Jennifer and kids, Eli and Lila) and Chad (son, Blake), her brother-in-law Rick and by her many, many friends. She was preceded in death by her parents Morris and Gertrude Nelson, and her sister Bari Freedman. 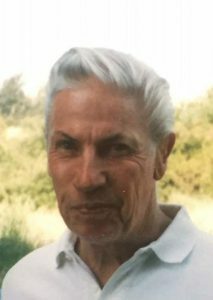 In addition to the video streaming of the memorial service at the Elks Lodge #224 (12/19 @ 5 p.m.), there will be a community celebration of life in the spring TBA. 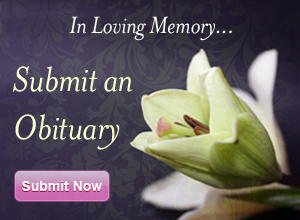 In lieu of flowers, please support the Buddy Program in her honor.